Mailbox Material: 0.5mm galvanized plate, Cast Aluminum. Quality postbox - nice thick metal. Aluminum construction and stainless steel hardware means your new mailbox door will never rust or rot. Large size - holds plenty of mail. 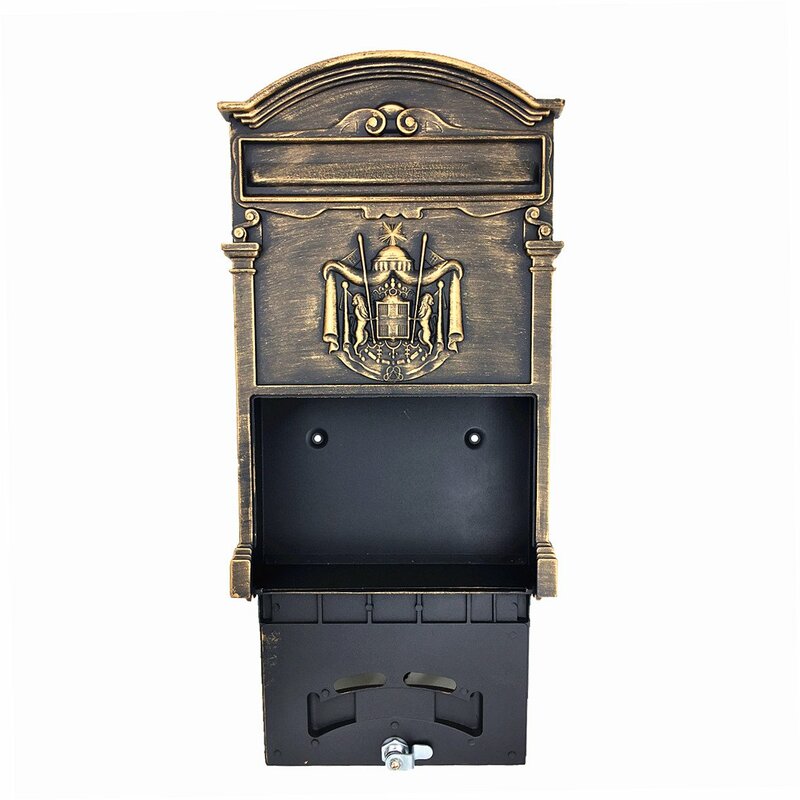 Mailbox Overall Size: 410*260*90mm; Letter Slot: 230*42mm. Durable constructed with super classical and vintage style. Pecfect to decorate your home door. Easy and simple use kit. Lockable with 2 keys included, easy installation. 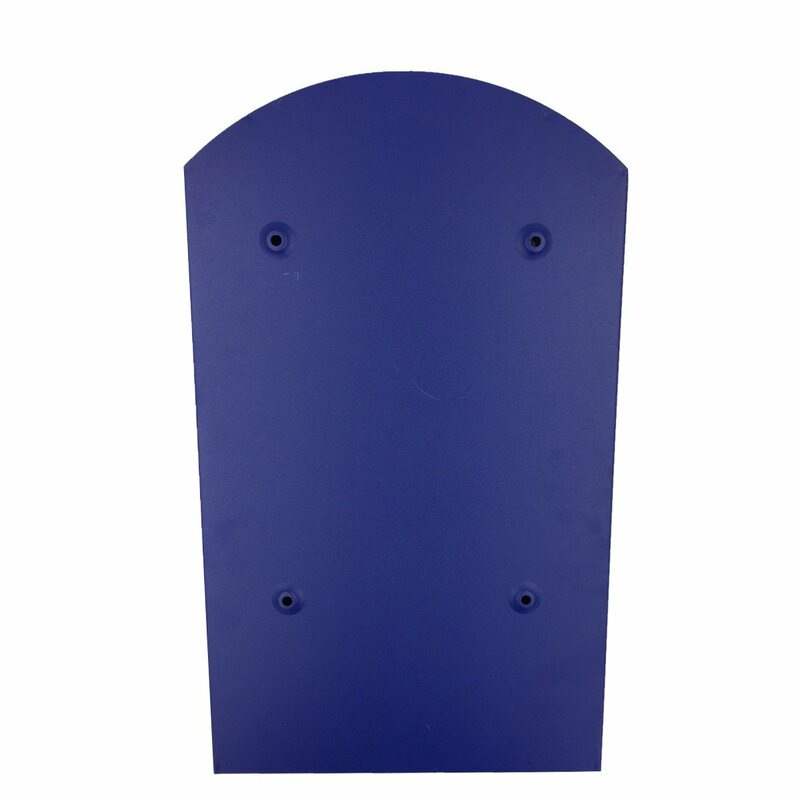 Comes with pre-drilled fixing hole that can be mounted easily and firmly on walls, sheds, gates or garages. The colors may have a little different as the difference display, please understand.